A US developed autonomous helicopter – capable of taking off and landing from warships – has moved a step closer to deployment following successful sea trials off the coast of California. 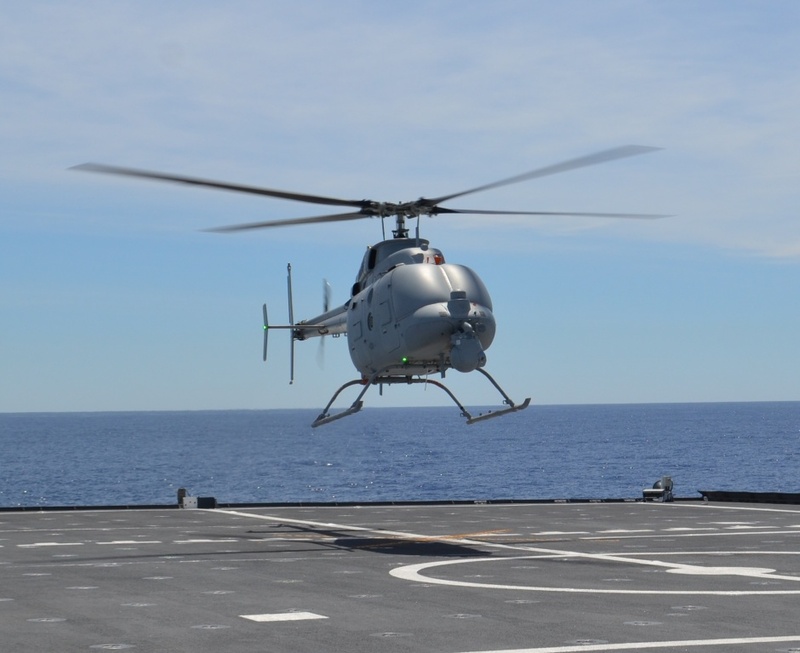 Northrop Grumman’s MQ-8C Fire Scout, which has been undergoing a variety of tests over the last couple of years, was launched from the littoral combat ship the USS Montgomery earlier this month. This marked the first time the aircraft had been launched from a ship of this kind. 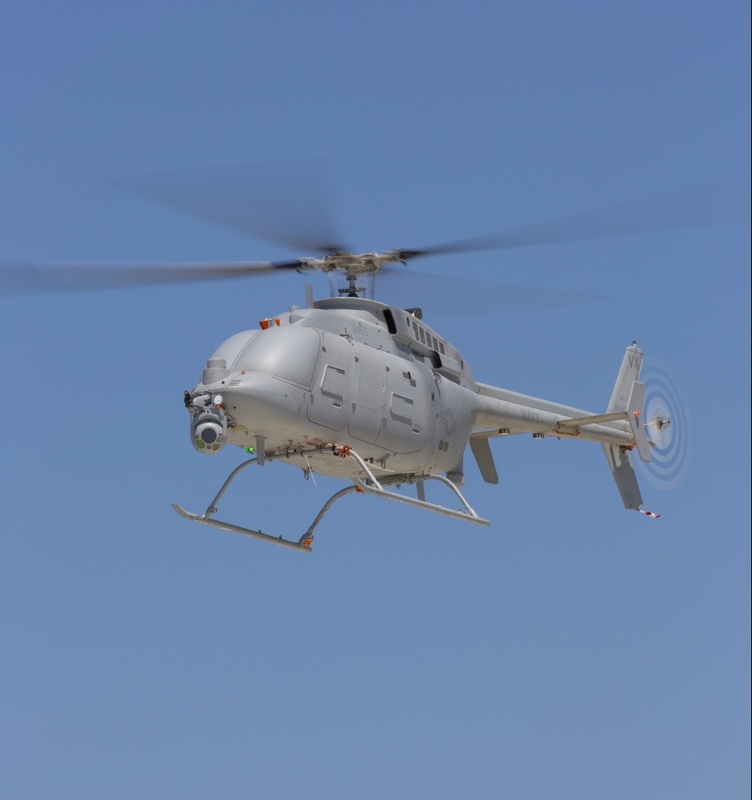 The helicopter, which is based on the airframe used by the popular Bell 407 manned-helicopter, was earlier tested test aboard the guided missile destroyer, USS Jason Dunham. 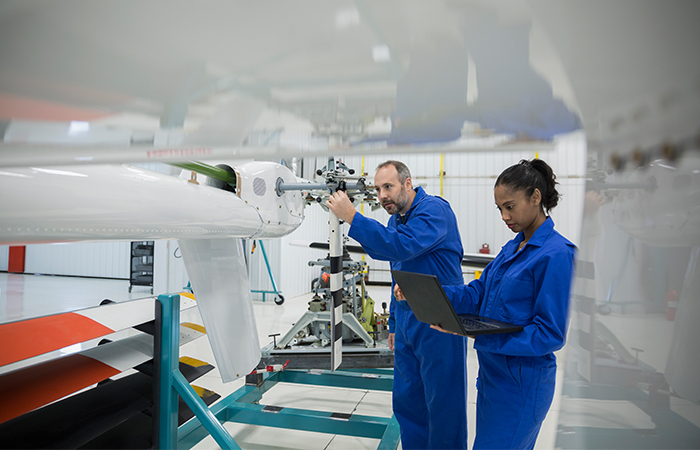 According to Northrop Grumman, its ability to autonomously take-off and land from any aviation capable ship and from both prepared and unprepared landing zones mark the aircraft out as a significant advance. Beats a self driving car, anyday! What will it be doing, all alone in the sky? Why not just send a missile? or a drone?